Prisons in India are chronically overcrowded. Sixty-seven percent of the prison population comprises undertrials – those who are awaiting or undergoing trial and not yet proven guilty. This needs repair and Under Trial Review Committee (UTRC) is one oversight mechanism which can address this. 71 percent of the prison population in India is either illiterate or educated below high school. Over 67 percent of these prisoners are undertrials and may continue to be held in overcrowded prisons for years. Poor public defense and under-utilization of non-custodial measures are one of the primary causes for these prolonged detentions. Decades of State and non-State violence in India’s landlocked North-east have taken a heavy toll on livelihoods, incomes, governance, growth and image, besides lives. In many parts of India, particularly North-east India, the issue of migration is not just an emotive one, its a very question of survival of communities. Through this book, Hazarika aspires to shine a light on the unheard voices in the entire migration debate, pointing towards strategies that can bring about fundamental transformations at the ground level. 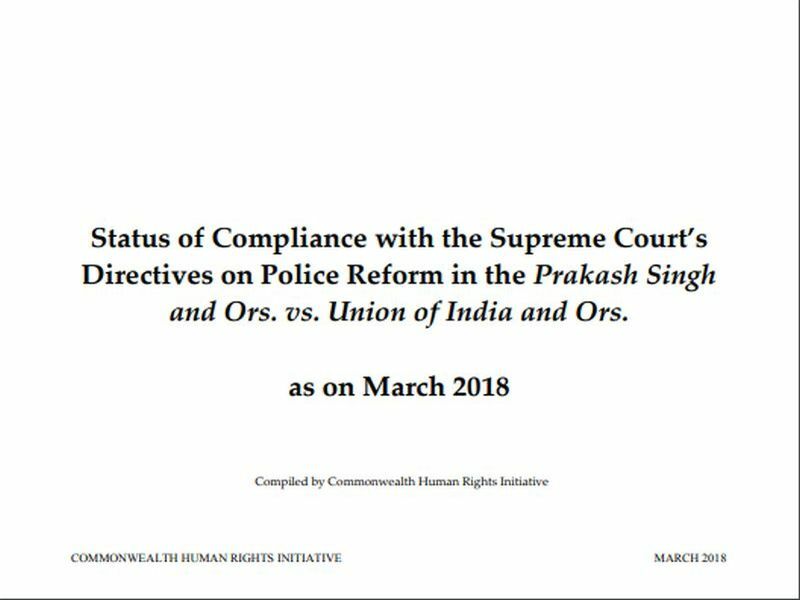 In 2006, the Supreme Court of India issued 7 directives on police reforms in Prakash Singh & ors versus Union of India & Ors. States have either passed new Police Acts or issued Government Orders/Notifications to implement the directives. 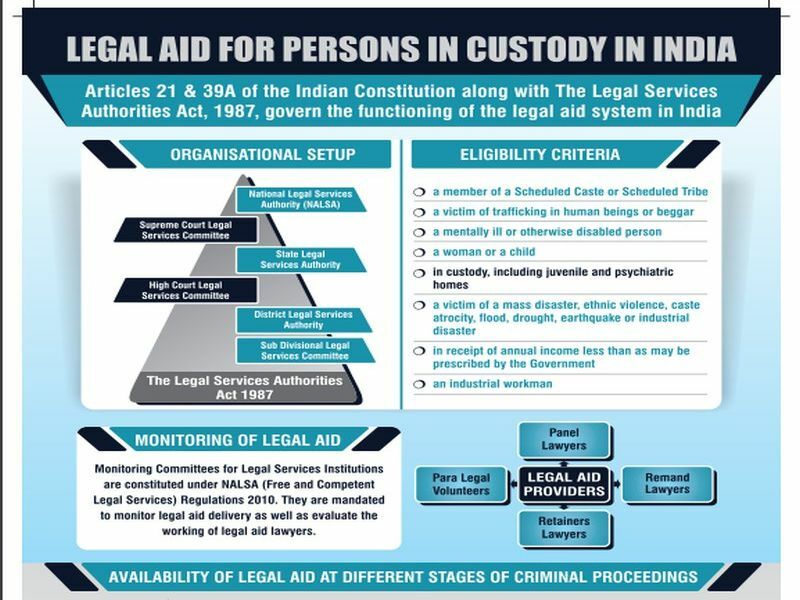 This chart reviews compliance with the Court's directives in the Government Orders/Notifications issued by states post 2006. In 2006, the Supreme Court of India issued 7 directives on police reforms in Prakash Singh & ors versus Union of India & Ors. States have either passed new Police Acts or issued Government Orders/Notifications to implement the directives. 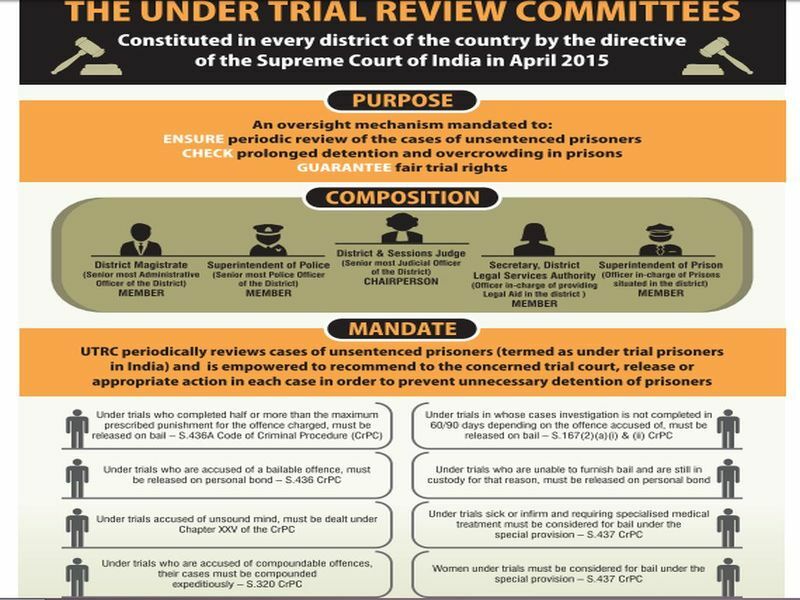 This chart reviews compliance with the Court's directives in the Police Acts passed by states post 2006. Hazarika sheds light on numerous issues that are currently facing the states in North-east India through a collection of facts, and personal experiences. He attempts to bring awareness to a number of sensitive issues faced by Indians living in this region including migrations from neighbouring States, ethnic clashes, separatist outbreaks, and political unrest. Readers will remember our previous efforts to collate data about the use of RTI laws and the working of Information Commissions across India. This year, we mark the 25th anniversary of CHRI's work in India by releasing the Rapid Review 4.0 (previously named Rapid Study) of the State of Information Commissions and Use of RTI Laws across India. The full report of our Rapid Review 4. 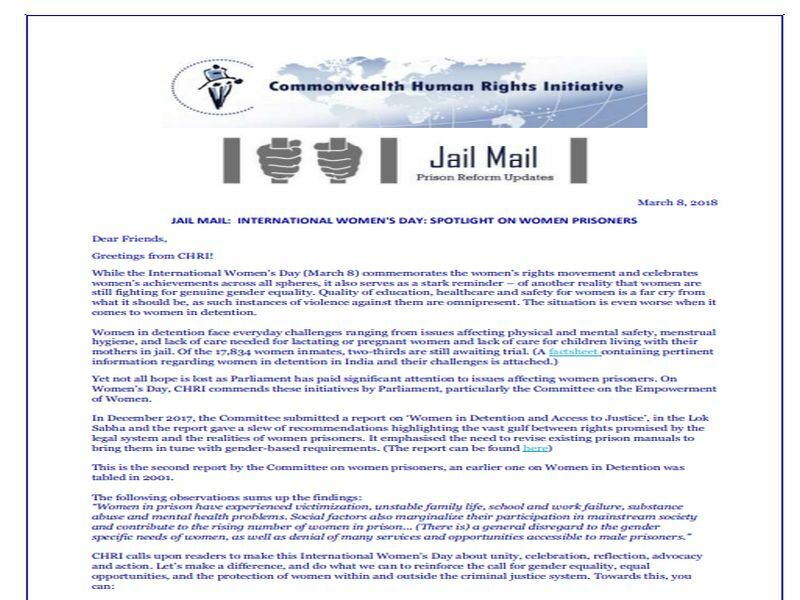 On this Women’s Day, CHRI, through this Jail Mail commends the initiatives by Parliament, particularly the Committee on the Empowerment of Women to conduct studies on women in detention. The Jail Mail shares the recommendations of the committee and also a fact sheet titled ' Women Behind Bars'. CHRI, in collaboration with Tihar Prisons, Bureau of Police Research & Development and Delhi School of Social Work, organized a one-day seminar, ‘Beyond Prison Walls – Conversation on Prisoners’ Rights’ for prison inmates to freely interact with the justice system functionaries.